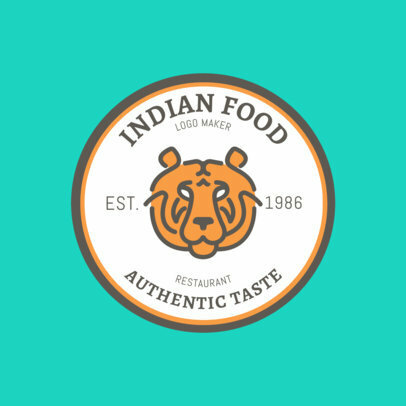 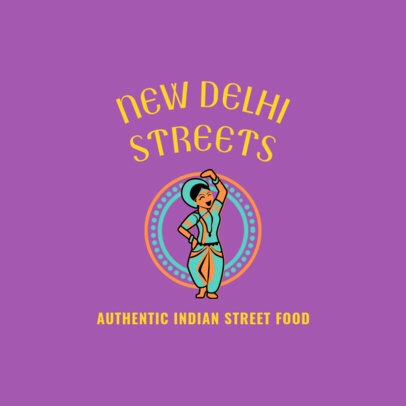 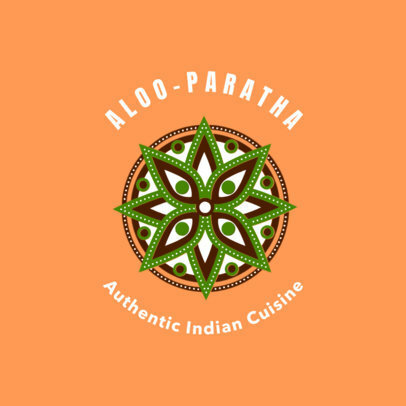 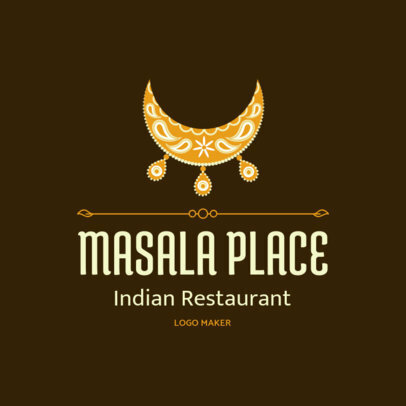 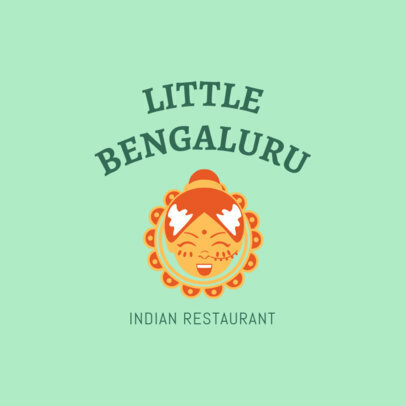 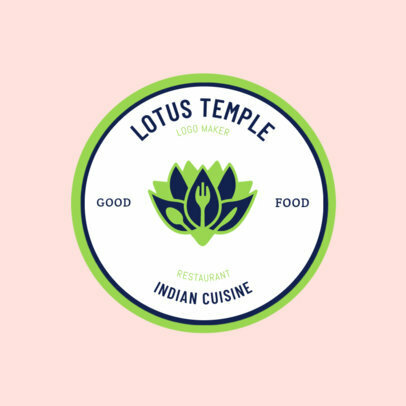 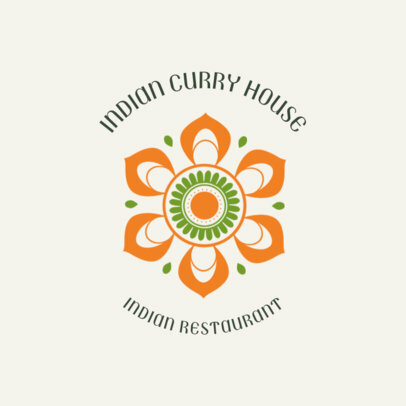 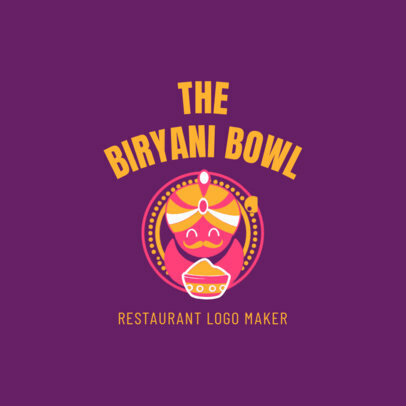 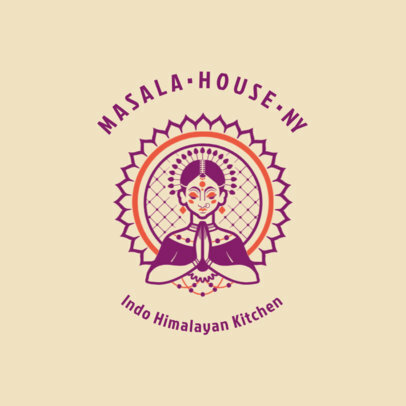 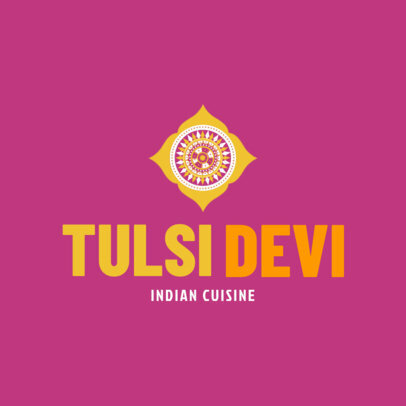 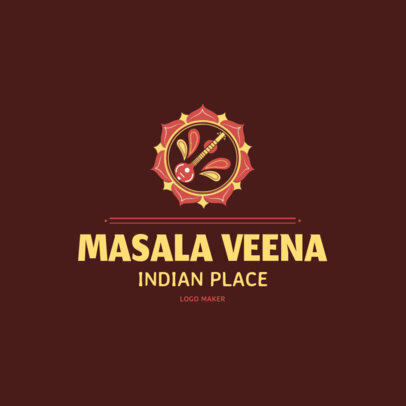 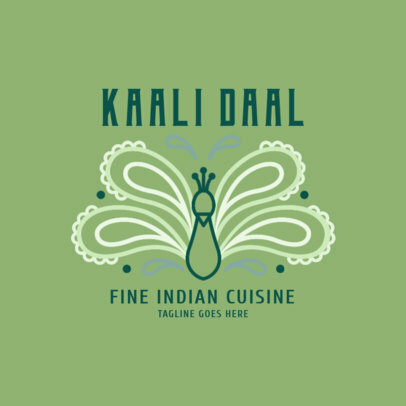 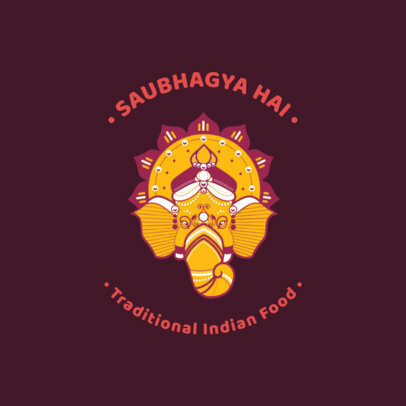 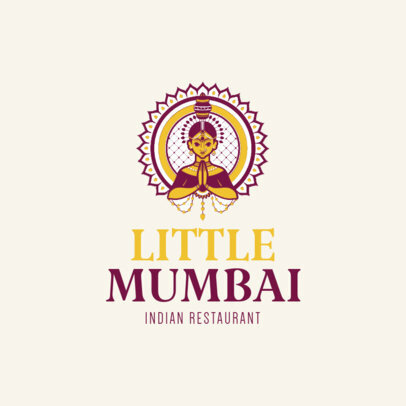 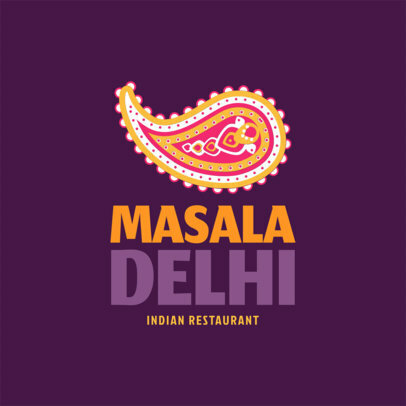 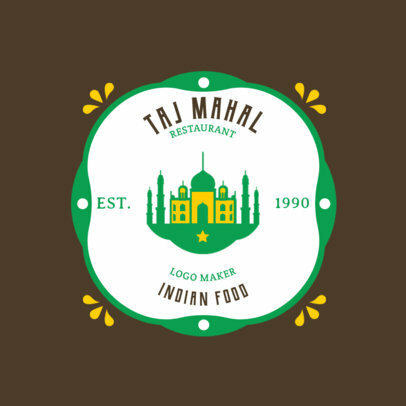 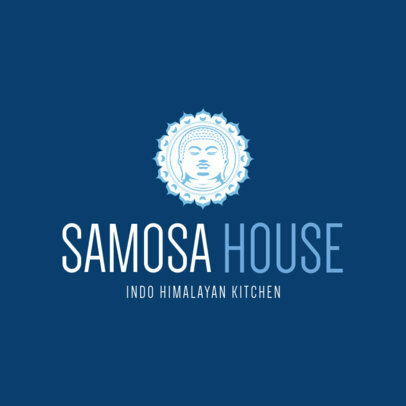 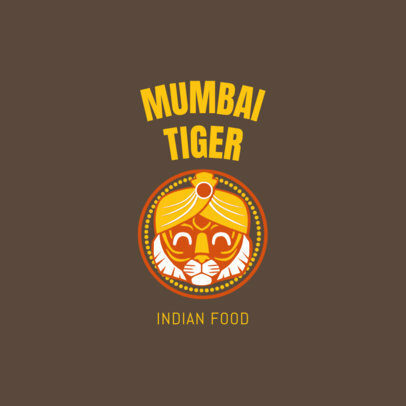 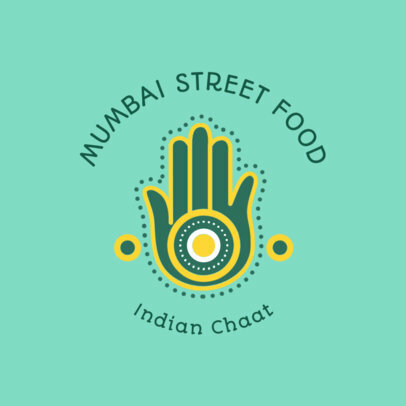 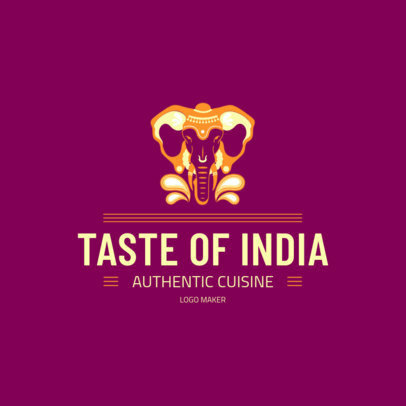 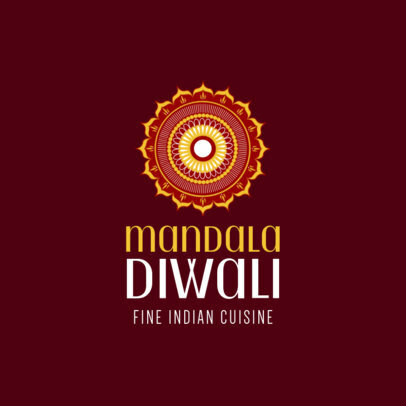 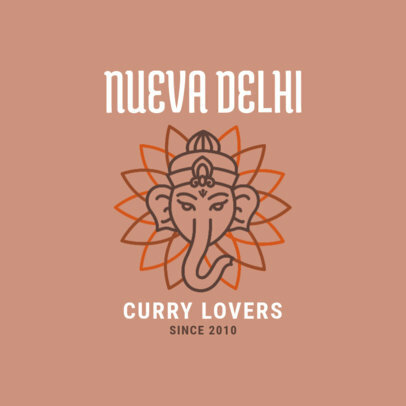 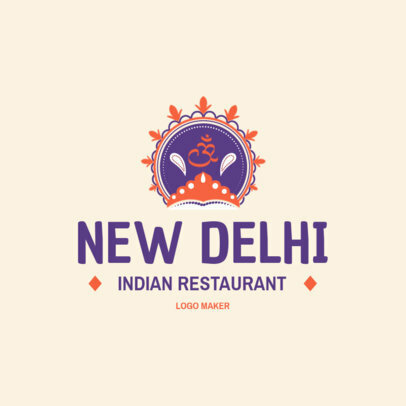 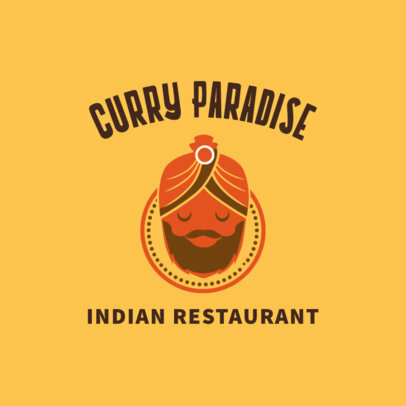 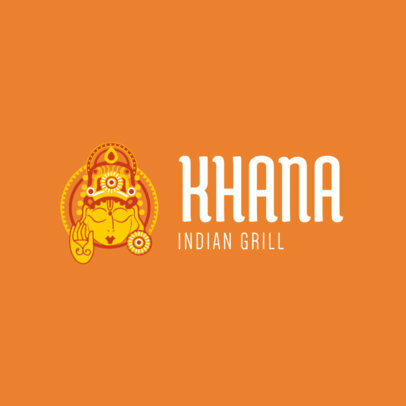 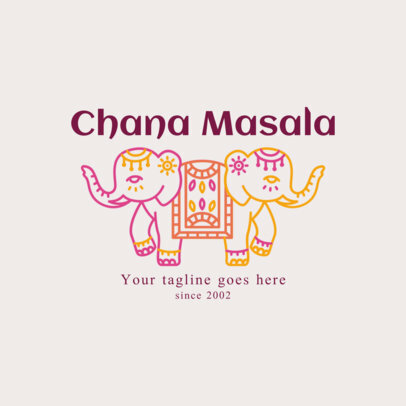 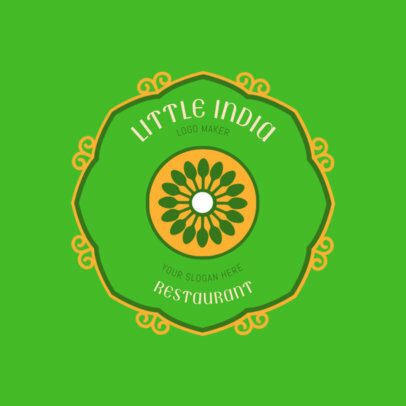 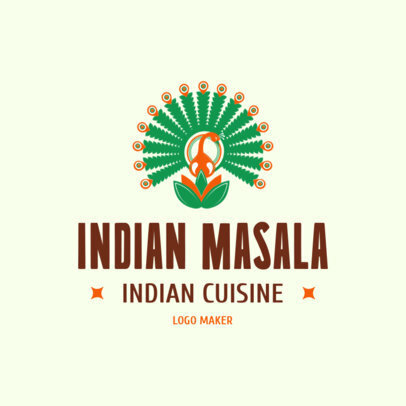 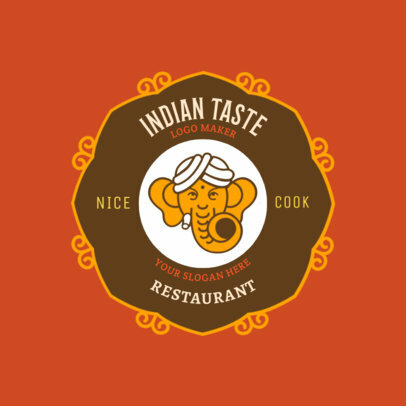 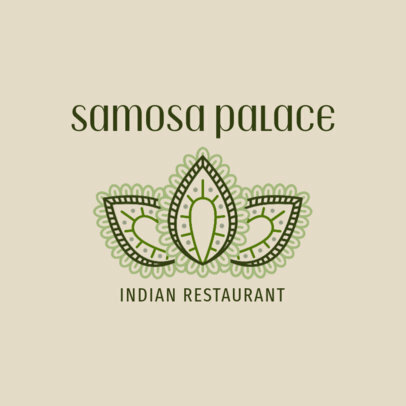 Make an Indian food logo and stand out from the rest. 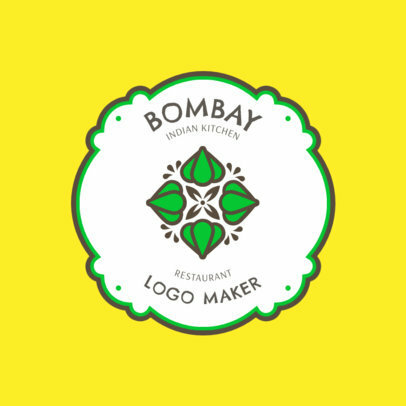 Choose an online logo maker template to create your own agency quality logo in just a few clicks. 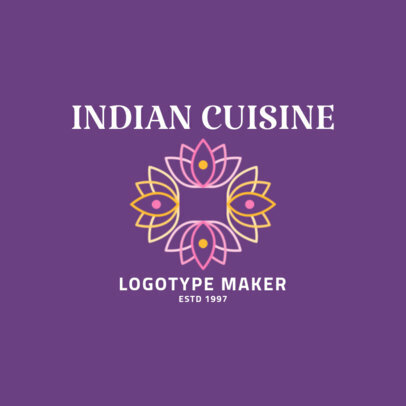 It's as simple as choosing a template and customize its icon, colors and fonts. 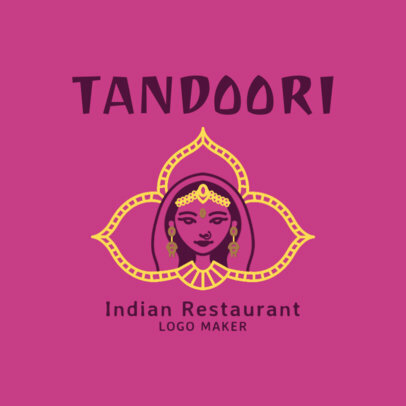 In minutes you'll have a logo that represents your restaurant, and most importantly, that you love.